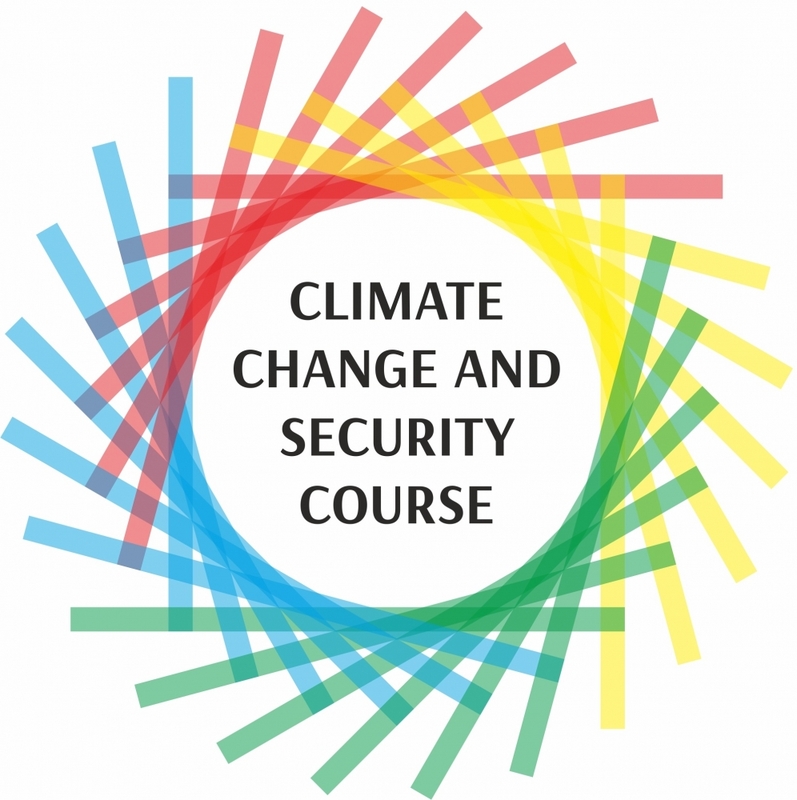 The Crisis Management and Disaster Response Centre of Excellence (CMDR COE), under the auspices of European Security and Defence College will conduct Climate Change and Security Course from 23 April to 25 April 2019 in Sofia, Bulgaria. The course is supported by the Diplomatic Institute to the Minister of Foreign Affairs of the Republic of Bulgaria. The residential module of the course is hosted at the CMDR COE Premises, 34A Totleben Blvd., Shipka hotel, Sofia, Bulgaria (details and directions available in the CMDR COE’s website: https://www.cmdrcoe.org). Aim: to enhance awareness of climate change security implications through acquisition of basic knowledge related to global warming as a phenomenon and a security threat multiplier, the main factors which affect the environment, and the impact of climate change on international peace and security in short, mid and long term period. The course is open to civil servants and military from EU Member States and relevant EU Institutions and Agencies. Explain the relevance of co-operation and networking with the various actors in the field. The course consists of an eLearning session on the eLearning platform of the ESDC and a residential module, both parts being compulsory. The eLearning session will be available with effect from 1 April 2018.The topics during the residential module will be explored in an interactive manner, in sessions followed by Q&A, as well during a panel discussions and team works. Attendance of the course is mandatory each and every day. Certificate will be awarded to those course participants who have completed the full course, including the eLearning phase in order to get this certificate. The CSDP language regime of the training is applied English without translation. Applications are to be filled out by the national ENLIST nominators via the ESDC secured registration system https://webgate.ec.europa.eu/ENList/web/app.php/login . Deadline for registration: 12.04.2019. Registration will not be final until confirmed by the ESDC Secretariat and upon completion of the registration form in ENLIST by the confirmed participants. · Explain the relevance of co-operation and networking with the various actors in the field. · Create an accurate picture of the institutional set-up of the EU and the relevant operating procedures during disaster relief. · To takes part in climate change mainstreaming policy development and implementation at national or EEAS/EUMS, ECHO, DEVCO levels.